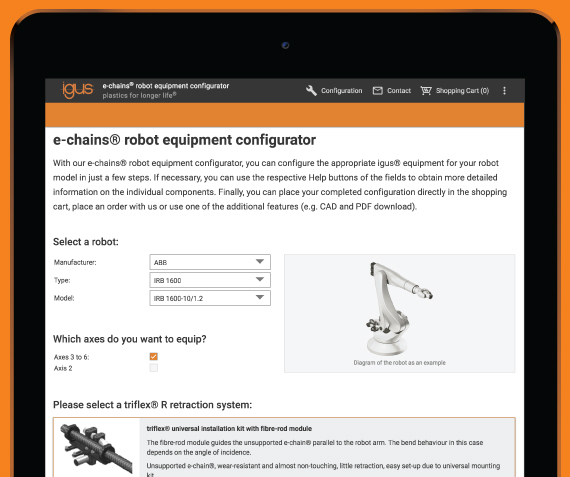 Find products, calculate service life and configure unique systems. 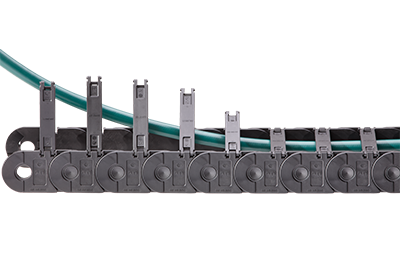 The E2/000 e-chain® is the fourth generation of the plastic cable carrier. Its optimized design allows for easy installation, low noise operation, space savings and extended service life for cables and hoses. igus® develops energy chains for extended service life. The innovative cable carriers reduce maintenance, improve performance and decrease costs. Orders are shipped from stock within 24-48 hours. A wide variety of applications use maintenance-free linear guide systems from the drylin® product range. The linear technology is corrosion-resistant, shock-resistant and self-lubricating, among other advantages. Check out how the igus® solutions have improved performance in applications ranging from labeling machines to 3D printers. iglide® plastics are engineered with reinforcing materials to handle high shocks, as well as solid lubricants to lubricate systems independently. Every year, igus® develops more than 100 new iglide® plastic materials. The bearings are continuously tested in the igus® laboratory to provide maintenance-free operation in all applications and industries. The dryspin lead screw drives and self-lubricating plastic nuts are specifically designed for wear resistance. 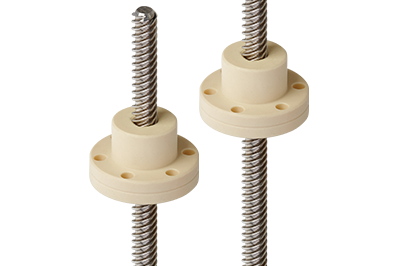 Matching plastic nut and spindle geometries offer extended service life for high-helix lead screw threads. 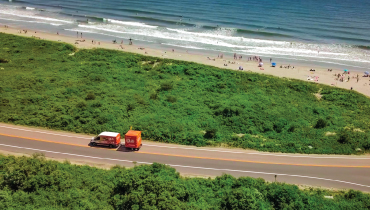 We're taking our products to you! Learn about our traveling trade shows and request a stop at your location. 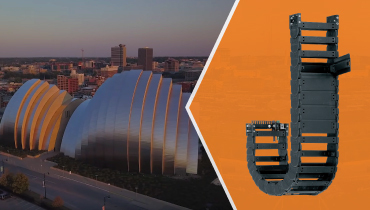 In this video, see why igus® zig zag e- chains® replaced previously-used cable reels at the Kauffman Center for the Performing Arts. 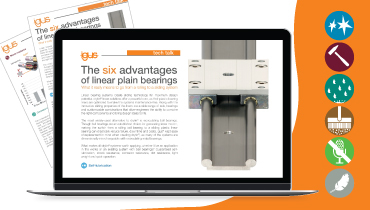 Check out this new tech talk on the advantages of linear plain bearings, as well as what it really means to go from a rolling to a sliding linear system.